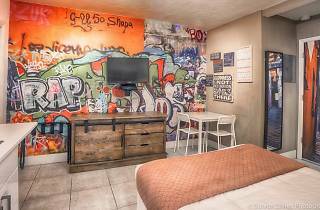 Still need a place to stay in Miami for Spring Break? 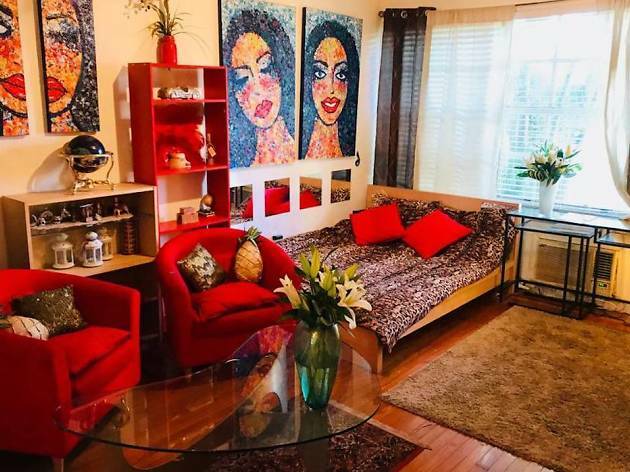 These Airbnb rentals are here to save the day. 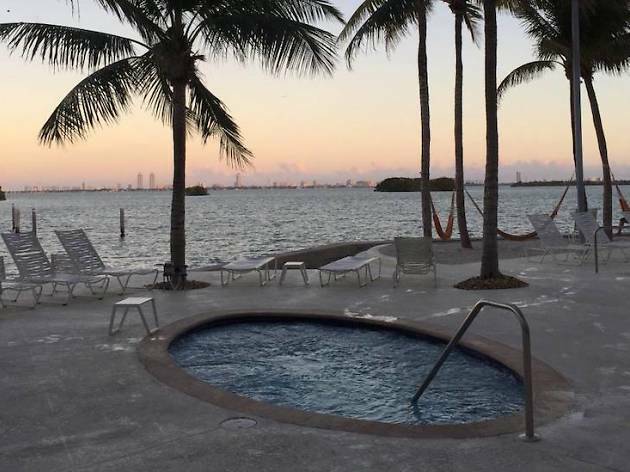 So you waited a tad too long and now you’re scrambling for a last-minute Airbnb Miami home to rent for spring break. It happens to the best of us. 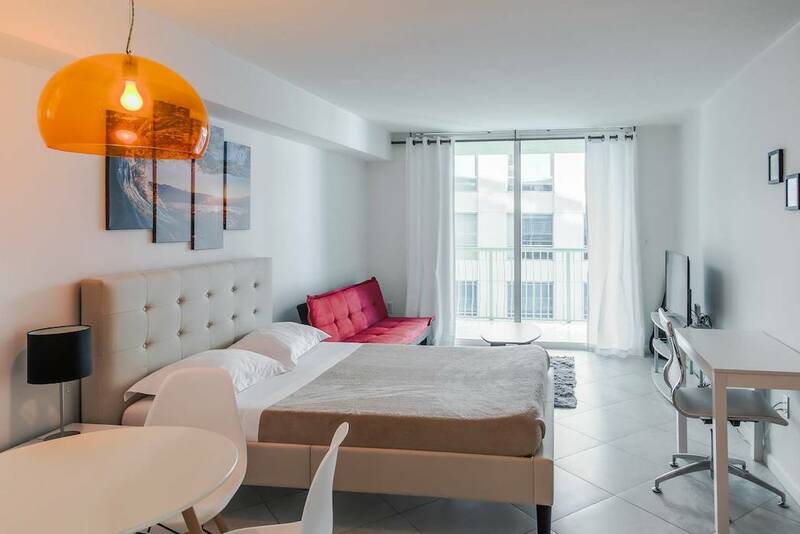 If you had more time, maybe you could have nabbed one of the best Airbnb Miami homes or Airbnb Miami Beach Homes. But, hey, maybe next year—with a little more preparation—you can rent one of these amazing Airbnb Key West homes. But for now, you’re going to have to be quick and practical. 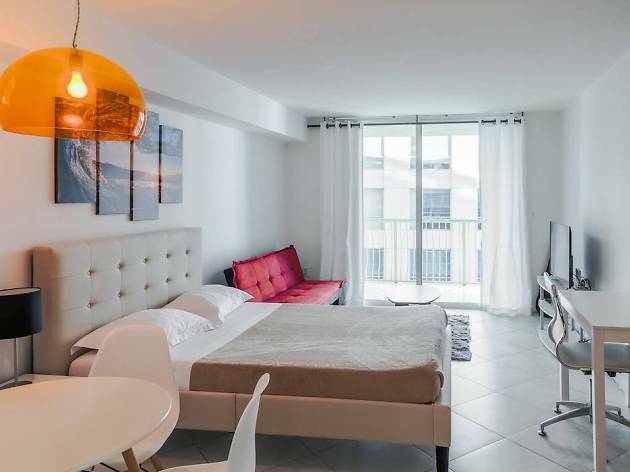 Luckily we’ve found some last-minute steals for you and your Miami spring break buddy. 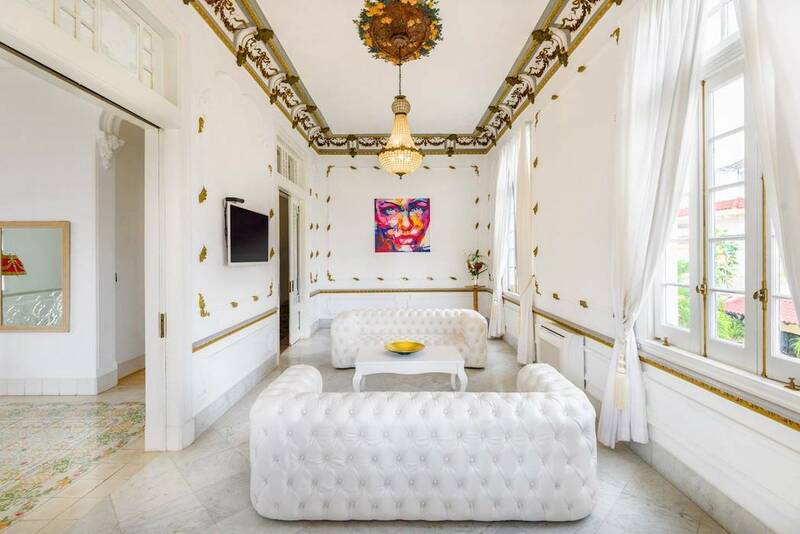 Not only is this a great location for anyone trying to have a South Beach spring break, but the interior is an amazing artsy, tropical aesthetic. 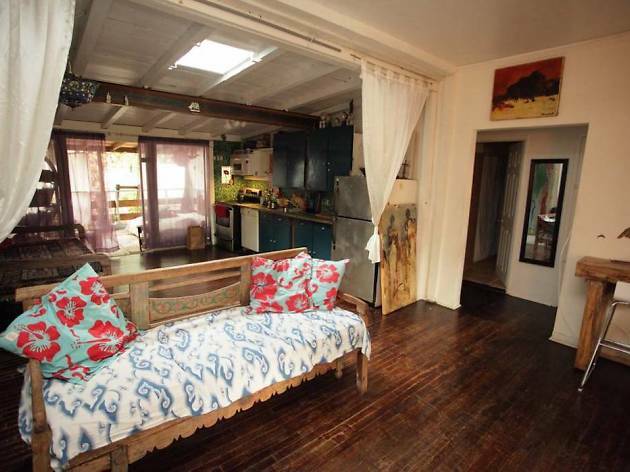 Up to two people can enjoy the colorful studio. Spring break is a time for taking risks, right? 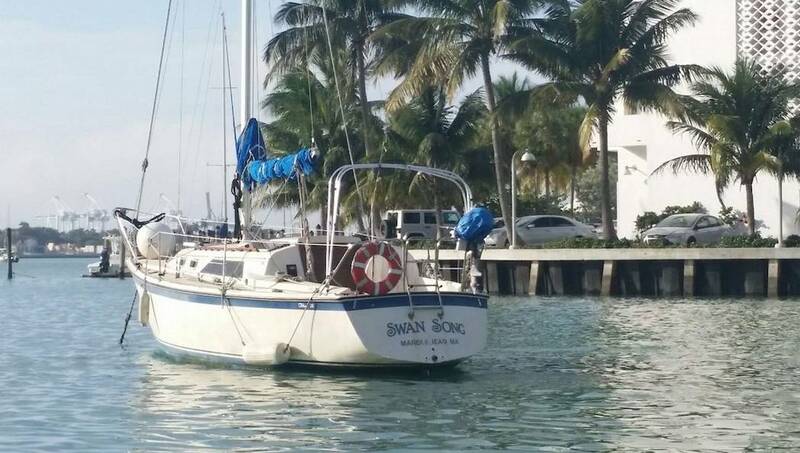 Then why not sleep on a sailboat? 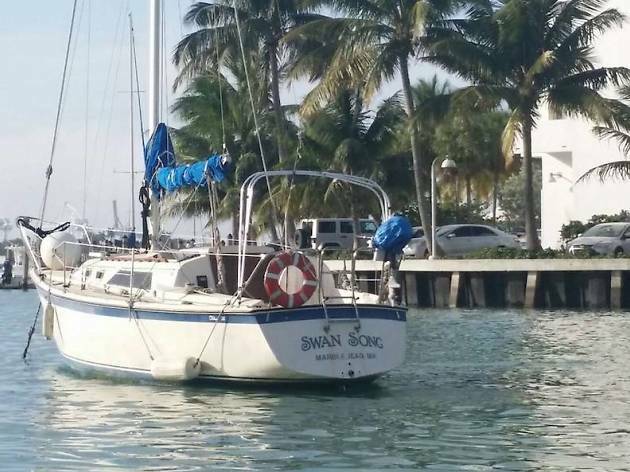 The Swan Song, captained by James Derby, sleeps four and will shuttle you to South Beach when you’re in need of some dry land. Paddleboards and kayaks are available for exploring as well. 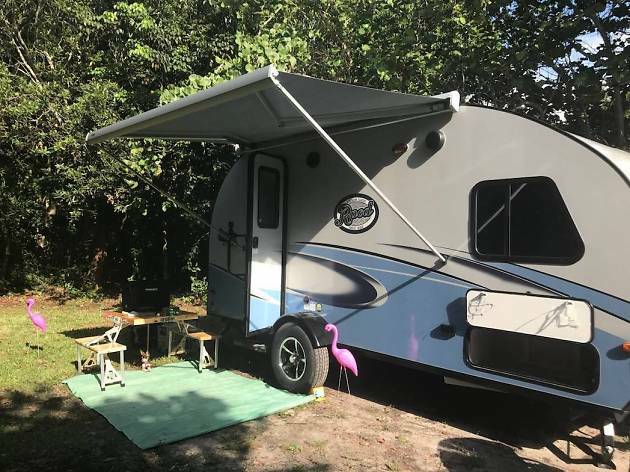 For the low-maintenance spring breaker, this adorable but roomy camper will be perfect. Contact the hosts first to arrange a place to set up your Forest River Rpod179 (which still has a “new RV smell” apparently) and then enjoy your little rolling party pad that can fit up to four bodies. Wynwood is as good a place to be as any when it comes to Miami nightlife. 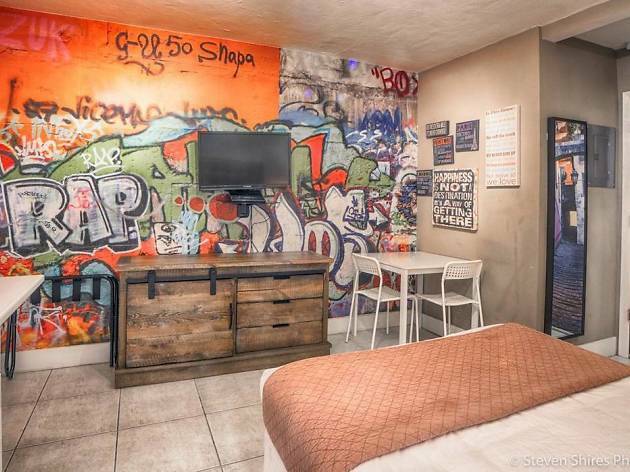 And this graffiti-splattered studio puts you right in the heart of Miami’s art district. Rustic and sleek, this MiMo apartment is ideal for someone searching for a more relaxing spring break. 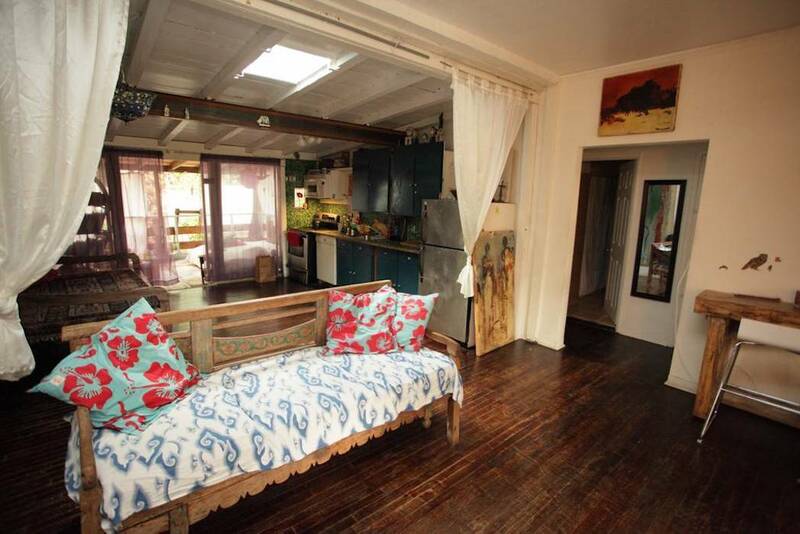 It’s even listed as a “Zen gem.” Did we mention the new memory foam mattress? 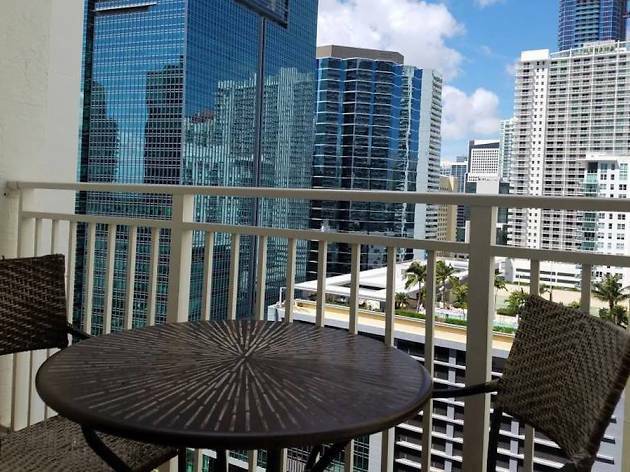 Get a taste of Brickell (Miami’s version of Manhattan) in this cozy high-rise studio. 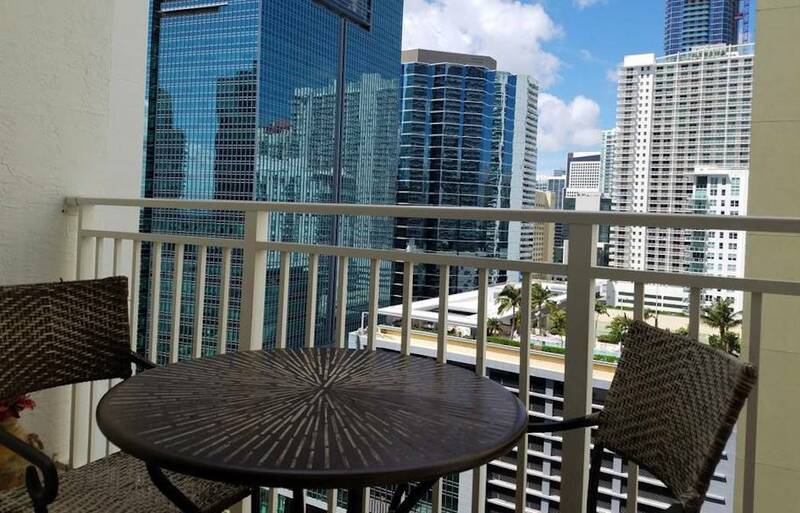 The balcony provides a view of Biscayne Bay and all of Brickell and Downtown’s main attractions are just short commutes. 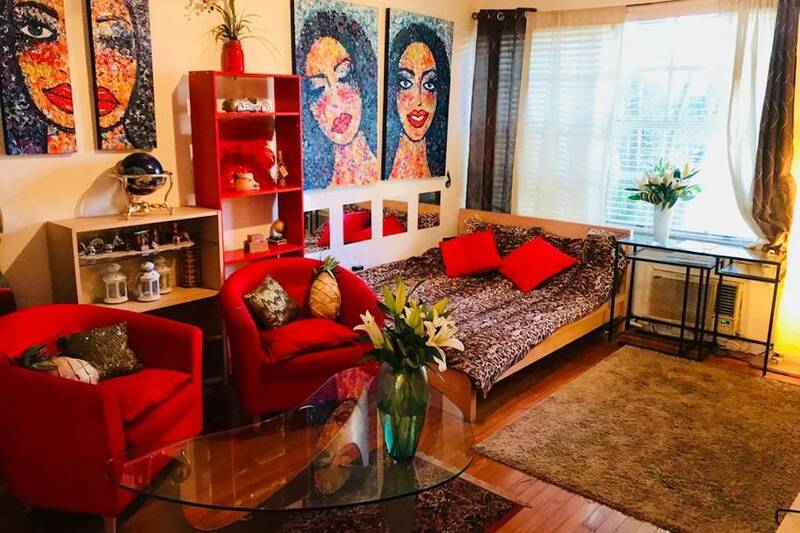 Plus, the entire apartment is yours for the stay. 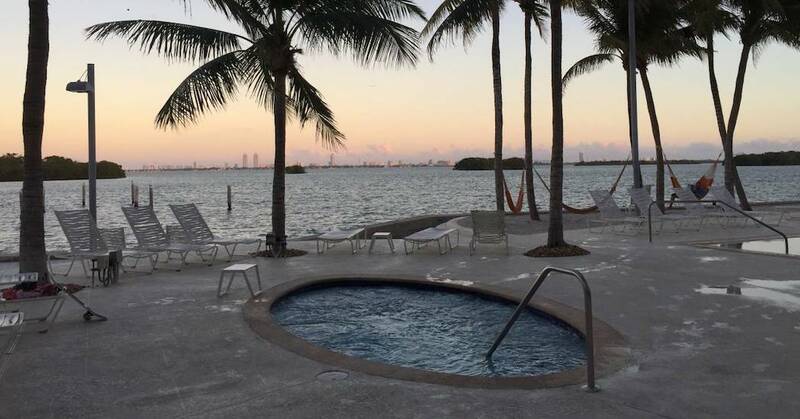 This private room offers a solid location in Miami’s Upper Eastside and a stunning view of Biscayne Bay, which you can enjoy from the property’s pool and hot tub. Kayak rentals are available at the complex as well. A pool, a balcony with a gorgeous view and the entire apartment to yourself? Not too shabby for a last-minute spring break find. You can squeeze up to three in this high-rise spot. Want to get out of the country for spring break? 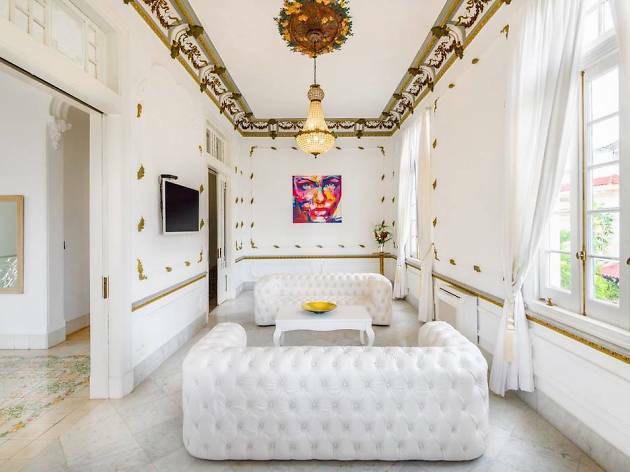 Cuban tourism has gone modern—and these Airbnb Havana rentals offer ocean views and rooftop decks among old Cuba charm.